Rajinikanth- Super Star Rajinikanth (South Indian) actor is about to lunch his new film called ''Petta''. Great moment for the Sambalpuri music industry and Odisha to be a part of this movie ''Petta''. 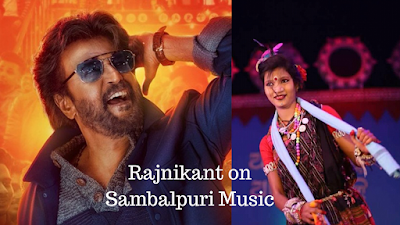 In this movie Rajinikanth reveal his love for Sambalpuri music and culture by dancing on Sambalpuri Music. After the blockbuster success of 2.0, superstar Rajinikanth currently has his hands full with his next Tamil film Petta. The first music single ‘Marana Mass’ has released and Thailaivar fans across the country cannot keep calm because of the catchy beats of the folk number. Music composer Anirudh Ravichander who is also a singer in this song has roped in a percussion troupe from Odisha to add zing and vibrancy to the song that is creating waves on social media. The making video of the song released on social media shows Maa Dakhinakali Singha Baja troupe from Odisha rendering beats to the peppy dance number that celebrates aura of superstar Rajinikanth and his character. Members of Maa Dakhinakali Singha Baja troupe from Dhenkanal: Ribash Naik, Dillu Naik, Bikash Naik, Ashok Naik, Guddu Naik, Ajaya Naik, and Subash Naik play an assortment of percussion instruments in the music single that has grossed over 6 million views on YouTube, so far. “When I first received the call to be a part of this song, O thought someone was joking with me. Later, they called us multiple times and we realized that we were being approached for a huge and prestigious project. We recorded at the studio with Anirudh Ravichander in Chennai in June this year. 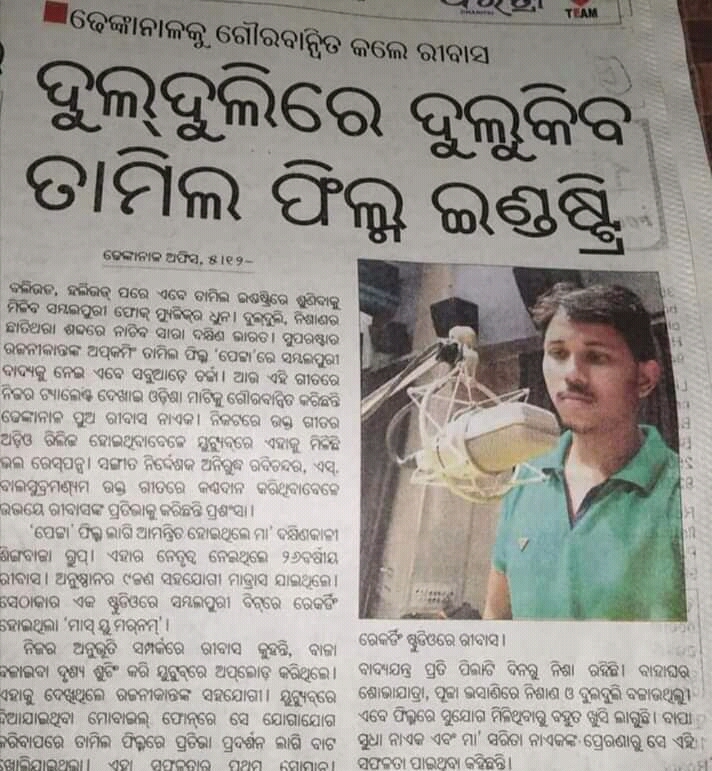 Out teammate Bikash Naik wowed those present in the studio with his talent,” said an elated Ribas Naik in an exclusive chat with Odisha Sun Times. Directed by Karthik Subbaraj, the cast of Petta also includes Vijay Sethupathi Bobby Simha, Simran, Trisha, and Nawazuddin Siddiqui and is scheduled for release on Jan 11, 2019. What is Petta South Indian Movie? Petta is a Tamil action movie written and directed by Jigarthanda fame Karthik Subbaraj and produced by Kalanithi Maran under the banner of 'Sun Pictures'. The movie Petta has Rajinikanth and Vijay Sethupathi in the lead roles. The movie cast also includes Trisha, Nawazuddin Siddiqui, M. Sasikumar, Simran, Bobby Simha, J. Mahendran and Guru Somasundaram. Titled as Petta, the film is said to be a gangster action drama on the lines of Rajinikanth’s '90s blockbuster Baashha but it will have trademark Karthik Subbaraj elements. In Tamil, Petta indicates the locality of gangsters so the title itself excited fans who are longing to see Rajinikanth in a mass avatar again. Talking about Petta, Karthik Subbaraj said: “As you all know, the shoot of Petta is progressing at a rapid pace for the past three months. Our Superstar is rocking with his signature stylish screen presence and charisma. Fans have been asking me about the title of the film, I’m sure you will enjoy the stylish Thalaivar in the motion poster. 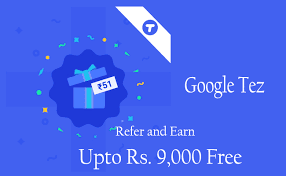 We will soon finish the shoot and come up with more interesting updates about. National Award winning stunt master Peter Hein has already choreographed two stunt sequences in the film and Tirru of 24 fame is cranking the camera. Another exciting update for Rajinikanth’s fans is that the teaser of actor’s most expensive film 2.0 will be launched on September 13 for Vinayagar Chathurthi day. 2.0’s production house Lyca and director Shankar have once again confirmed that the film is scheduled to release on November 29 in Tamil, Telugu, and Hindi.